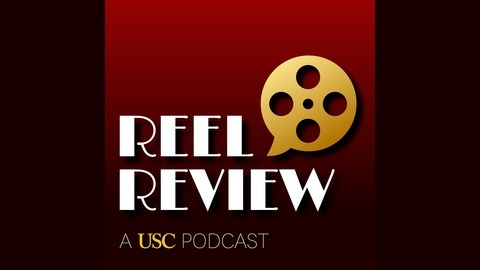 Reel Review features engaging conversations about film and television with interesting folks and USC experts from across disciplines (public policy, governance, theatre, and cinema) to look at visual storytelling, media literacy, diversity, and the public good. Hosted by Erroll Southers, RR reminds us that film and TV are powerful and passionate mediums that not only entertain, but reflect and comment on our society. Culture, policy, and politics affect our everyday lives, ideas about how we live, and how we live together. It also influences what we watch, as well as what we take away from those programs. We want to be smarter about the images and stories we see, and how we can be better together. Sponsored by: USC Price Video Services http://www.usc.edu/pvs USC Bedrosian Center http://bedrosian.usc.edu Content Partners: USC School of Dramatic Arts https://dramaticarts.usc.edu/ USC School of Cinematic-Arts https://cinema.usc.edu Recorded at the USC Sol Price School of Public Policy http://priceschool.usc.edu. 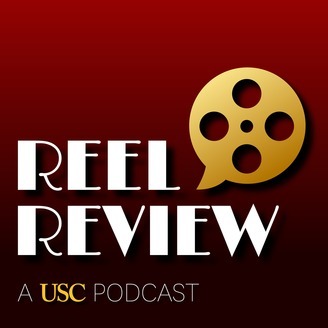 We've got a special "Warriors" episode of Reel Review for you today! We got together Lt. Col. Olivia Nelson and two female Air Force ROTC Cadets to discuss the first (!) Marvel movie to center a female superhero: Captain Marvel. This podcast is brought to you by Price Video Services and USC Bedrosian Center, and continues ongoing efforts to bring policy and its impact into the public discourse and is produced by Aubrey Hicks and Jonathan Schwartz.